Mackinac Island Insider Tips is an informational website provided as a free service to our readers and our Site Sponsors. Marcia and Kathy write all of the content for Mackinac Island Insider Tips without compensation. 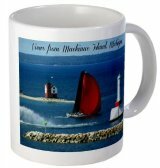 No one can pay to have any reviews about their business put on our Mackinac-Island-Insider-Tips.com site. So, how do we maintain this site which takes a considerable amount of time, money and effort? Once a review is written we choose appropriate and high valued “affiliate links” to be placed on the page. Whenever someone clicks on these affiliate links (sometimes not always) we will receive a small referral commission. None of our affiliate links are associated with the actual business or service we are reviewing. We choose only top quality affiliate links products and services that we have personally used in the past, or are recommended to us by friends, colleagues and family members whose opinion we trust. One affiliate program Mackinac Island Insider Tips is a participant in the Amazon Services LLC Associates Program, an affiliate advertising program designed to provide a means for sites to earn advertising fees by advertising and linking to Amazon.com. 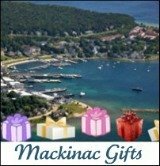 Mackinac Island Insider Tips.com also displays Google ads. We do not choose any of the “Ads by Google”. Google somehow decides what relevant ads to display by the title and content of the page. When a reader of our site clicks on one of these Google ads then we may receive a commission payment from Google. 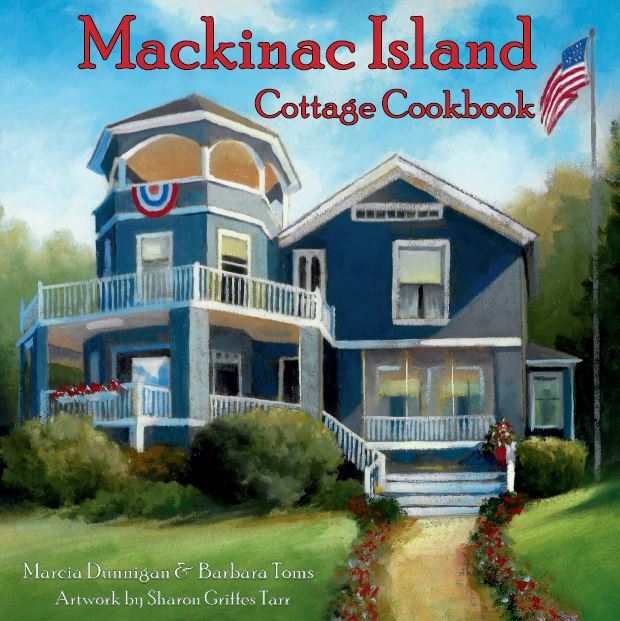 Mackinac Island Insider Tips is also an affiliate member of Commission Junction and LinkShare. National and international companies provide to qualified members pertinent text links and product links to place on websites. We only choose quality and family oriented companies to promote. You will also notice at the bottom of each page a banner Powered by SBI! 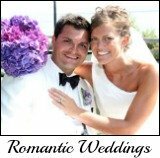 We love SBI for they have shown us how to build and maintain our incredible Mackinac-Island-Insider-Tips.com website. If you ever want to know more about Solo Build It click on the link or Contact Us. If you do purchase SBI 2.0 we may receive a commission but what's more important you will receive our support, advice and guidance for free as long as you want and need it. If you have any questions about our advertising or affiliate policies, please Contact Us. Thank you and may you have one terrific Mackinac Island Vacation!